6. 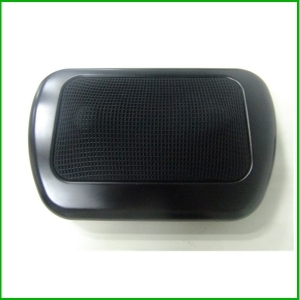 With cigar ligter and AC adapter for car and home use. 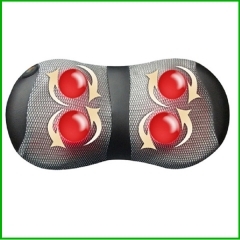 *Two rotation kneading massager offers brilliant kneading massage sensation to relax tension from a full day hard work, three ball points increase stablizing when massage for legs. 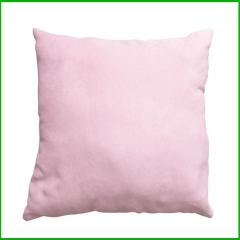 One for all design for neck, back, lumbar, leg, and even as a pillow. 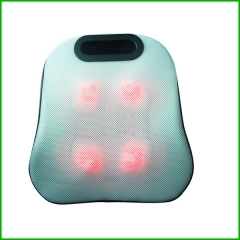 Adds to comfy massage experience. 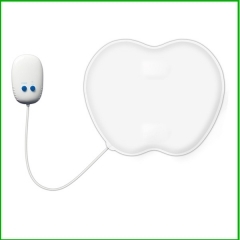 *Lights up the action and heating. 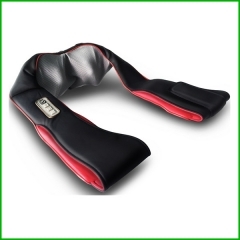 *Make use of the springy massage heads, set the heating and kneading functions together, to catch the more comfortable massage effect. 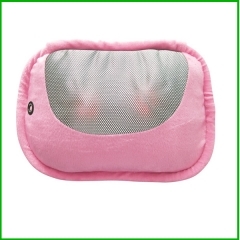 *4 soft.springy massage heads with built-in heating and kneading. 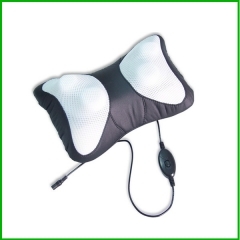 *Massage head can be directed clockwise or counter-clockwise. 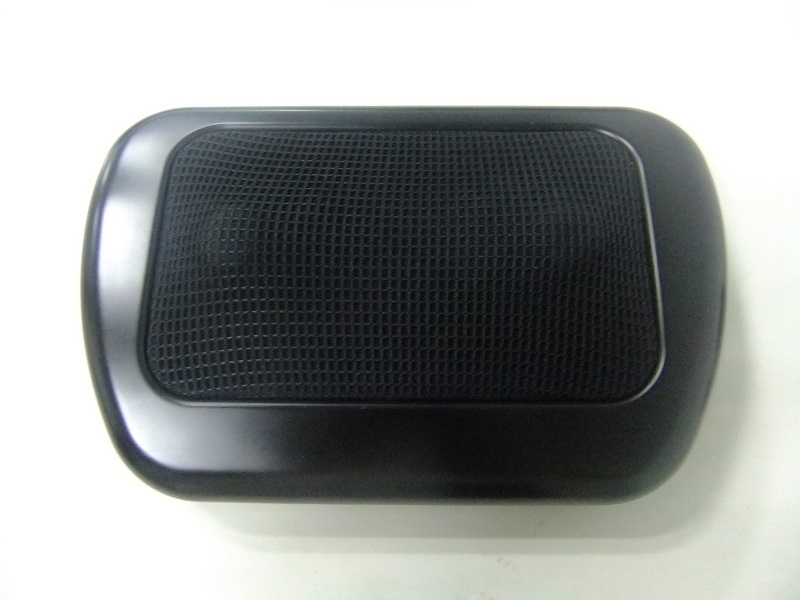 *DC 12V power supply makes it safe in the home or car.